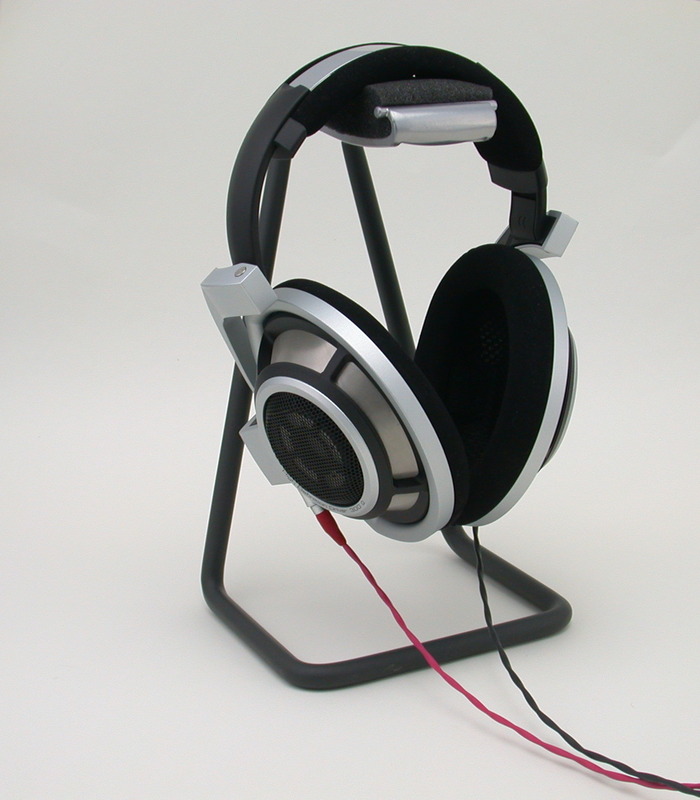 Tired of your headphones laying around? Like a way to store them safely and also keep them at hand for easy access? Here's a great tip to stow your 'phones on the cheap! 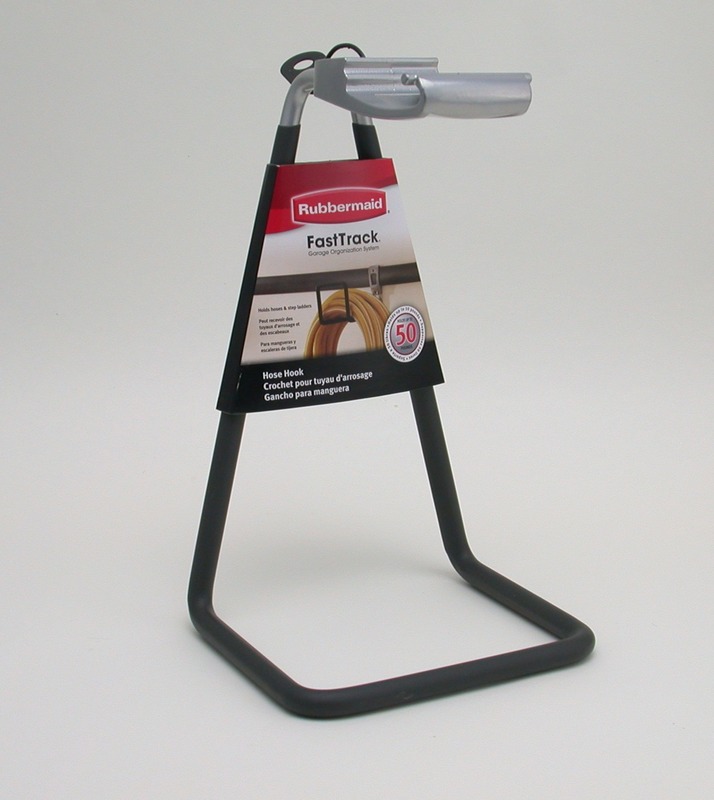 The Rubbermaid FastTrack Hose Hook (model 5E12) may not look like something you’d use for the purpose, but turn it up on end and you begin to see the logic. It works just as it is, but I cut a small piece of foam to provide a buffer between the headphones and the metal at the point of contact, which should prevent any indentations on the headband. 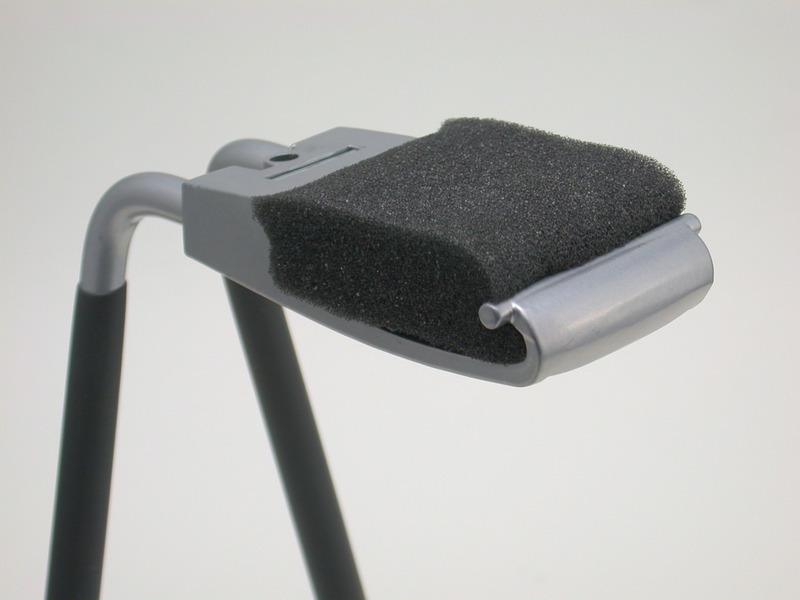 Of course there are many great options available in custom designed, purpose-built headphone stands that are far sexier, but this is a good option for those looking for a simple, easy, super cheap alternative. Note: It appears Rubbermaid has changed their design a bit, so it differs from the version pictured here, but the new model should work just as well.